Welcome to the First Class Experience! Congratulations on your upcoming move! This is, no doubt, an exciting and stressful time. Since you are looking at moving companies, we assume that means you want professional help who will execute your move with precision and care. That is where we come in. Our industry-leading staff can help plan your move from beginning to end. We offer FREE phone and on-site estimates, FREE box deliveries, and all the support you need to make your move go smoothly and efficiently. 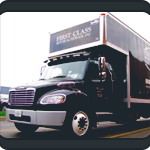 First Class Moving & Storage is a company committed to providing a high-quality move for a reasonable cost. 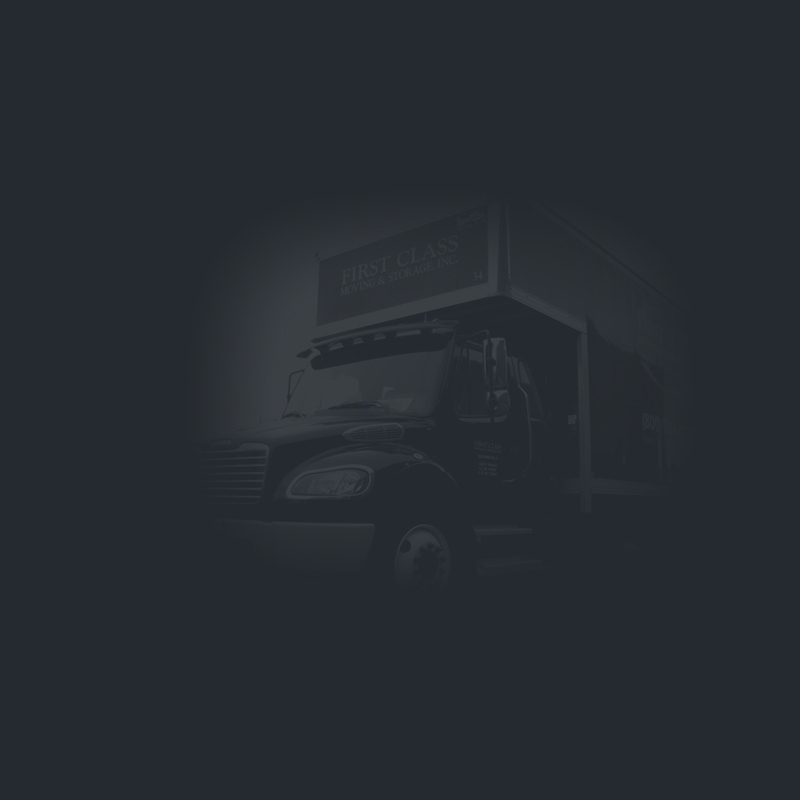 At First Class, your belongings are our primary concern, and their safety is our commitment. We pad, wrap or crate all furniture items to ensure that they arrive in the exact same condition in which they were picked up. We also offer professional packing crews for any assistance you may need during this hectic time. Whether you are moving a house, condo, office, apartment, or storage locker, First Class Moving & Storage has the crew and equipment to get the job done right! Whether moving down the hall, across the city, or across the country. Begin here, by looking at our move planning tips. Much of the stress of moving can be minimized by proper planning. We will be there every step of the way! Upgrade your moving experience…to First Class!